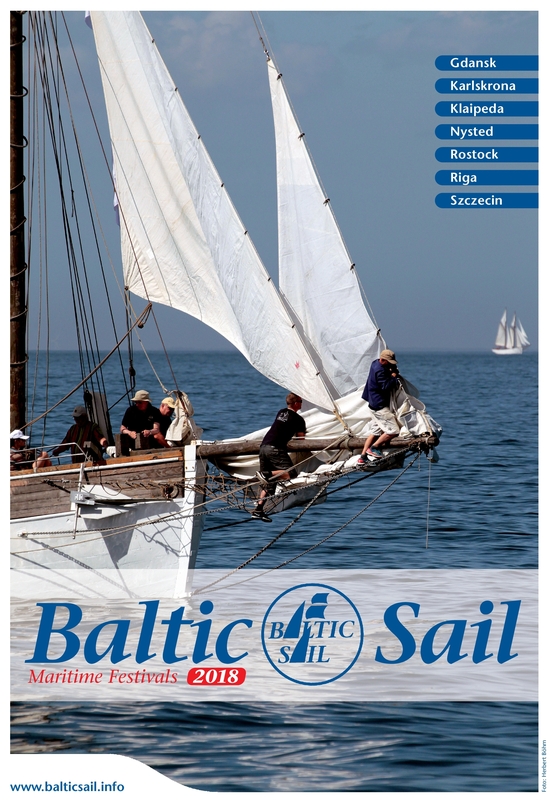 Baltic Sail invites to visit colourful maritime festivals in several harbours and to discover cultural and maritime treasures at maritime museums. 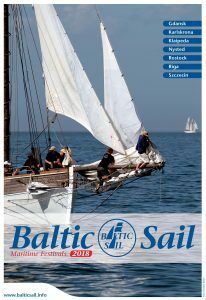 Baltic Sail combines efforts not only to bring maritime traditions and the cultural maritime heritage to citizens and visitors but also to promote the Baltic Sea as a first class sailing resort. All festival programmes offer maritime flair and a large variety of actions. Seamen’s craftsmanship and sail trips on board of lovely restored traditional ships and exhibitions look back into cultural and maritime history of Baltic cities and regions. Sailors and visitors from all over the world are warmly welcomed to enjoy the fascinating atmosphere of the seaside locations, impressive coastlines, beautiful beaches, imposing brick churches and historical buildings in the centre of the cities.